Provide comfort for the family of Catherine Wyatt with a meaningful gesture of sympathy. Catherine Marie Wyatt, known forever as Birdie, reached the end of her life on Friday, March 22, 2019. The oldest of four daughters, she was born on August 12, 1930 in Goshen, Kentucky, to Murrel and Mary Sanders Lyle, known as Grand Mama and Grand Daddy. Like her father, Catherine passed away from throat cancer in the spring of her eighty-eighth year. The love of her six children follow her: Shari Wilson of Madison, Gary Purvis of Seabrook, Texas, Ilea Mannering of LaGrange, Kentucky, Chris Wyatt of Louisville, Kentucky, and both Debra Conklin and Mark Wyatt whom she now joins. She will be missed by seven grandchildren and seven great grandchildren. She has two surviving sisters, Delores Van Wye and Linda Pritchett, both of Madison. She was preceded in death by her sister Margaret Neace and grandchildren Megan Conklin and Gerald Purvis. With deep roots in Oldham County, Kentucky, she was a proud resident of Harrods Creek, Kentucky where she owned and operated an alterations shop. Her customers weren’t just acquaintances but personal friends with whom she shared life’s joys and challenges. Previous to opening the shop, Birdie enjoyed many years working and laughing along side friends at Cissell Manufacturing in Louisville, Kentucky. Upon retirement, she settled on a small farm near her beloved Madison, Indiana. It’s here where she found peace among her antiques, fine china and many collectables while continuing to sew and socialize at the local Kroger store. Her family will remember her for her intelligence, eccentric style, determination, love of shopping, unconventional humor, flair for design, ease of conversation and appreciation of good food. She loved singing in the Prospect Baptist Church choir and playing the piano by ear. She was a sympathetic listener who never gave up on the ones she loved and always chose to see the best in them. Birdie was always the magnet people gravitated to at family reunions for her colorful stories and her genuine joy in hearing about the lives of all she met. Above all she was a survivor who made it through life with dignity and social grace. The Reverend Ferrill Davis will conduct funeral services at 10:30 AM Wednesday, March 27, 2019 at Lytle Welty Funeral Homes & Cremation Service, Vail Chapel, 117 Holt Drive, Madison. Graveside services will be conducted Wednesday in Resthaven Memorial Cemetery, Louisville, with interment to follow. Friends and family may call at the from 5:00 PM to 8:00 PM Tuesday, March 26 and from 9:30 to 10:30 AM Wednesday. Lytle Welty Funeral Homes & Cremation Service, Vail Chapel, 117 Holt Drive, Madison is in charge of the arrangements. 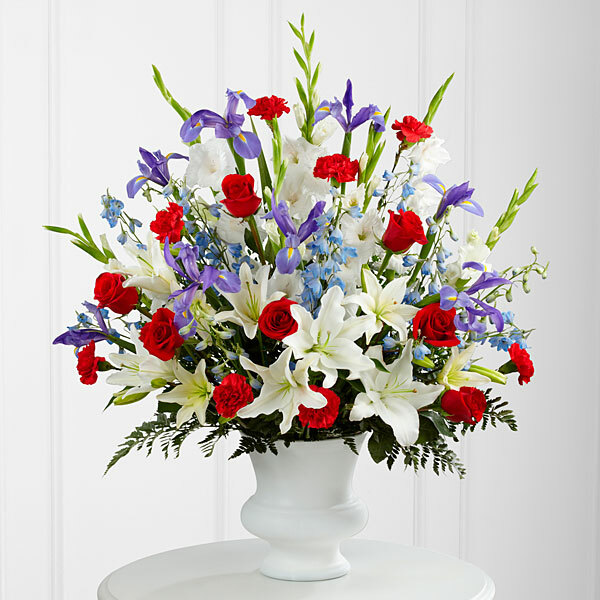 To send flowers in memory of Catherine M. Wyatt (Lyle), please visit our Heartfelt Sympathies Store. 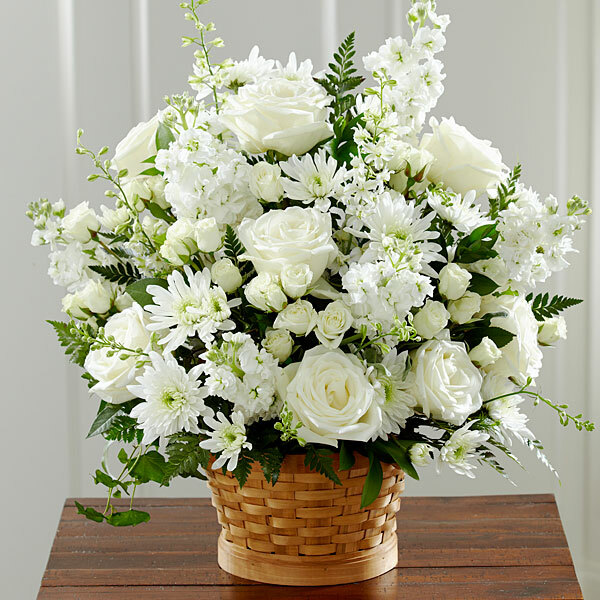 Rebecca, Sandy & Carol, All of us at Stephen Frederick Logistics, and others have sent flowers to the family of Catherine M. Wyatt (Lyle). Rebecca, Sandy & Carol purchased flowers for the family of Catherine Wyatt. With deepest sympathy, our thoughts and prayers are with you during this difficult time. All of us at Stephen Frederick Logistics purchased flowers for the family of Catherine Wyatt. Gerry and Kenyon Conklin purchased flowers for the family of Catherine Wyatt.